You likely know that emotional development and social skills are essential for school readiness, but you may be wondering why you should include engineering in your early learner classroom or are unsure how it relates to Social Emotional Learning, or SEL. 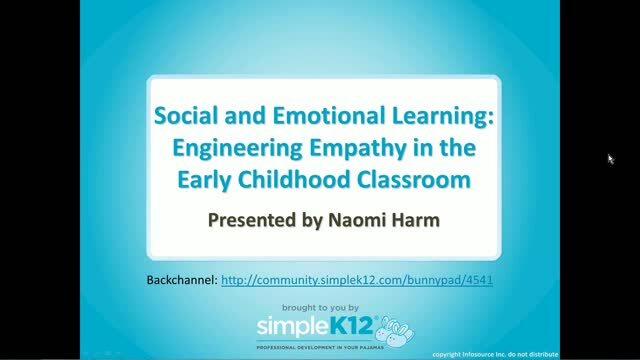 Join Naomi Harm as she explains how incorporating engineering activities can provide real world opportunities for children to empathize, make responsible decisions, actively listen, collaborate, and develop a growth mindset. 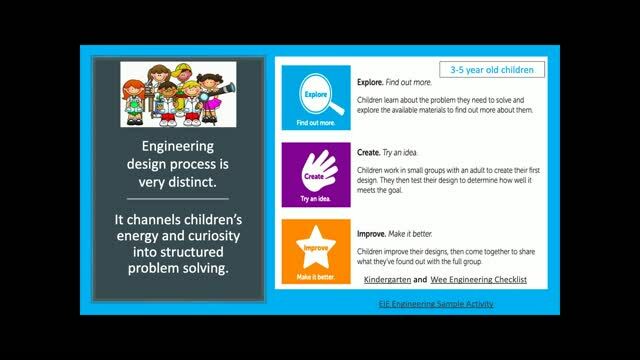 She will also share some examples of engineering learning examples to support and nurture SEL in your early childhood classroom. 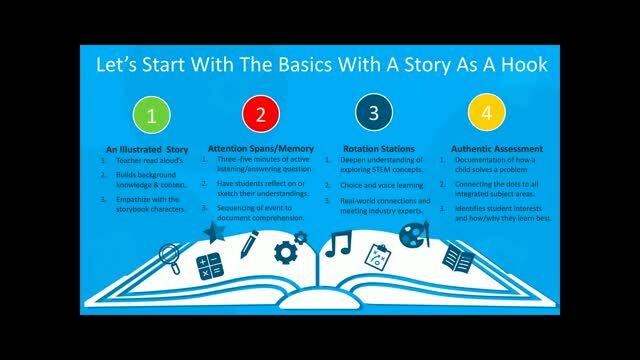 Very good webinar & good information! 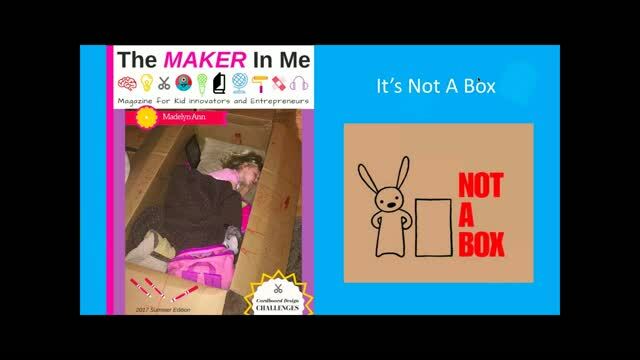 I really appreciated the list of books you shared that encourage kids to tinker and innovate. I have many of them in my elementary school library, and am determined to get the others. Your presentation is priceless. The webinar was great! 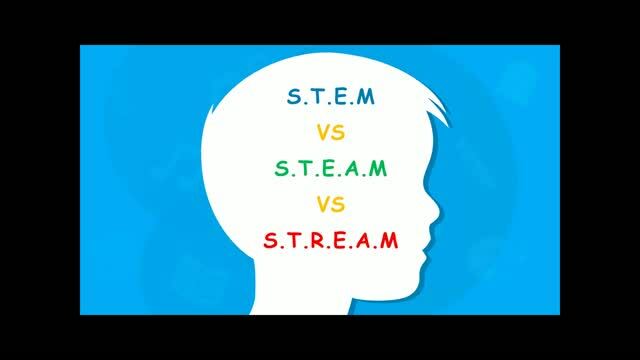 I'm glad to have more resources about the social/emotional learning with stem, steam, stream, and streams.